A long time away from this blog I know. Summer camps, a beautiful yurt, my big girl starting kindergarten and Ivy Forest School officially opening it’s doors. It has been an exhausting but amazingly wonderful few months. Ivy Forest School has already become a wonderful community of such lovely folks and we have a waiting list already which simply blows me away. 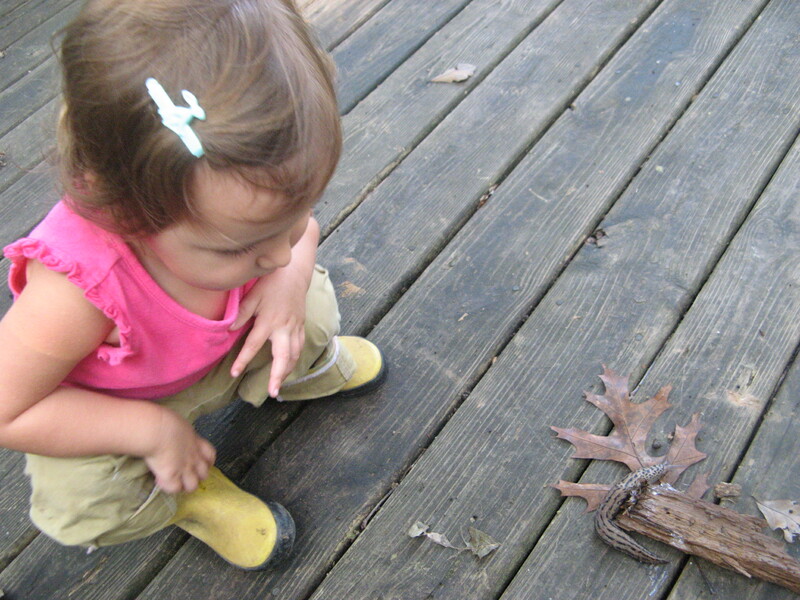 I am thrilled that there are so many local families who believe in the importance of nature in our children’s education. I will be writing more very soon I promise. I look forward to sharing our experiences as the program develops. For now we are busy becoming comfortable with uneven terrain, being outside all morning and being working in a group. Most of the class are in the 2-3 age range and this is their first group experience. We are having tremendous fun though. For now I will leave you with a picture of a fantastically huge slug we found. We used our nature identification guides and the children decided it is a banana slug! They found it captivating and loved to watch it slither around. The trails it left behind led to a whole artistic project in itself……. Hello folks. 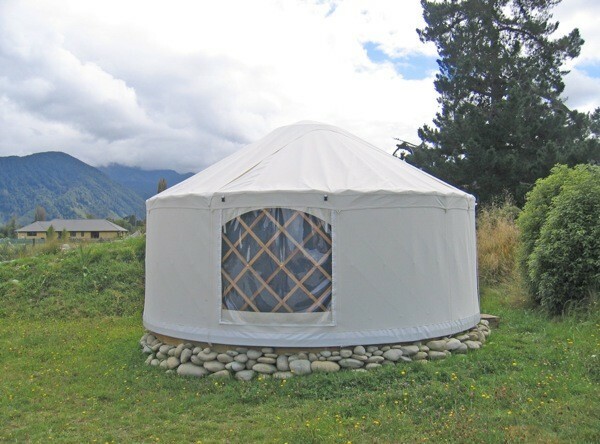 I know you have been eagerly awaiting a yurt update! Nope, we did not reach our goal on kickstarter, but…….we can still get the yurt for the amount that was pledged! Do you want to join in the quilted yurt design? Print out this photo, courtesy of Rich at jaia tipis, and get designing. We would love to see your finished designs if you wish to share them! We are in the local paper today. How awesome is that! A full page story on our school and the yurt campaign. We are super excited! Click to follow this blog.